Winter Rate: $4100/month. Boat Lift Available. You Can Almost See Pine Island Sound! Great For Fishing and Boating. 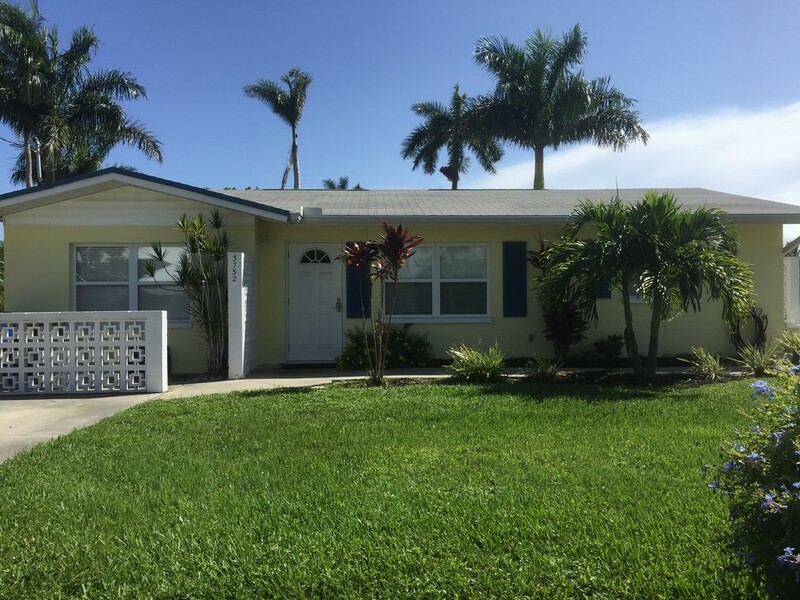 If it’s fishing and boating you want then this home could be perfect for you .This beautiful San Carlos Drive Waterfront four bedroom home has recently been renovated ! New tile flooring has been laid in all of the living areas as well as wood flooring in the bedrooms. 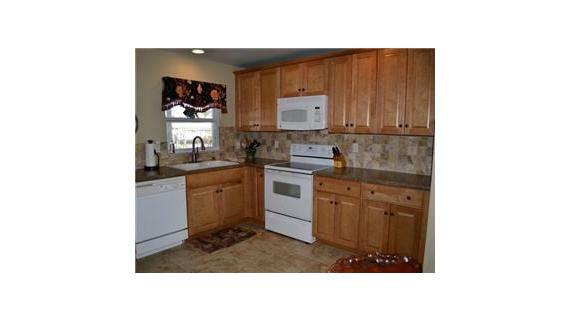 The kitchen is updated and remodeled with new cabinets, counter tops and tile flooring. 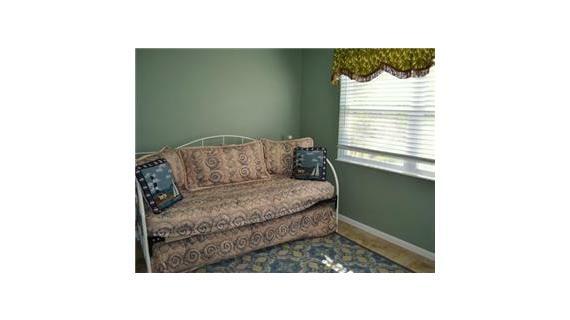 One bedroom has a king sized bed and French doors leading to the screened patio. 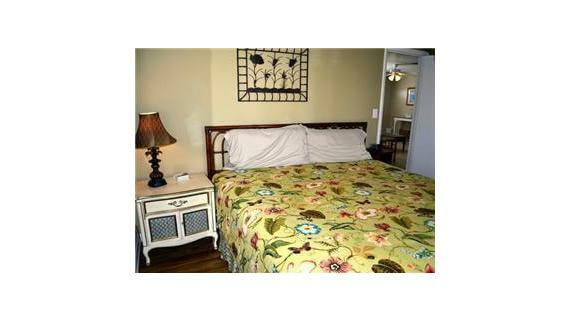 Bedroom two has a queen sized bed and a door to the screened patio and another outside entrance that leads directly to the dock. Bedroom three has two twin beds. 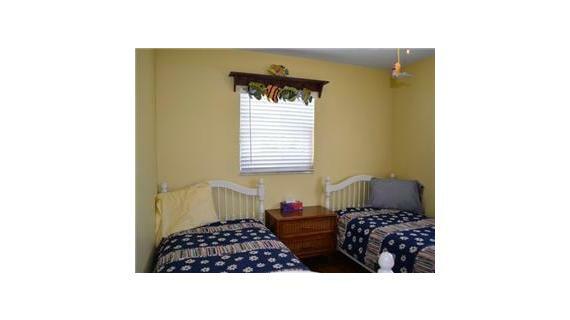 Bedroom four can be used as a den or extra guests as it has a trundle bed. 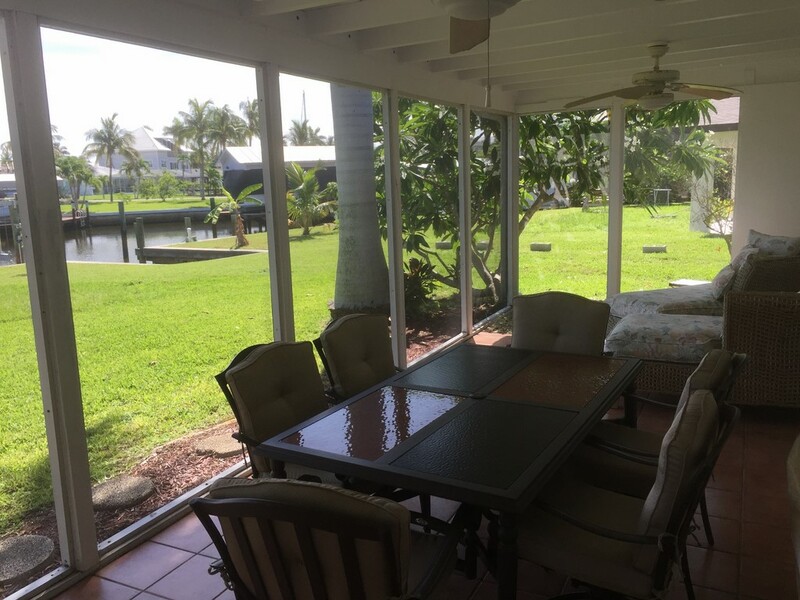 There is also a large area screened in lanai with beautiful views of the canal. 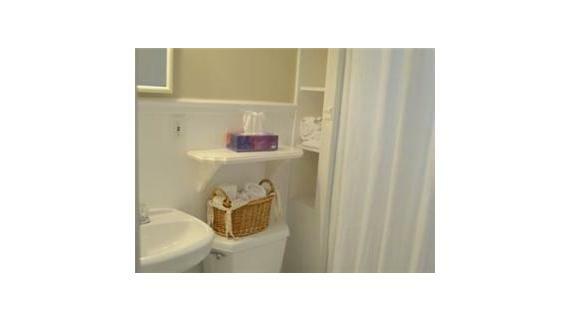 This home has excellent open water access. 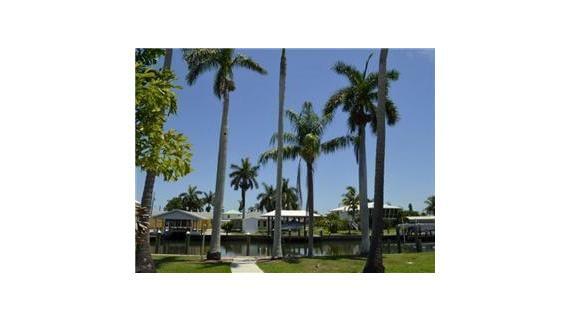 If you are the type that enjoys the unhurried, laid back serenity of a picture-perfect day in Pine Island Florida then this is it! 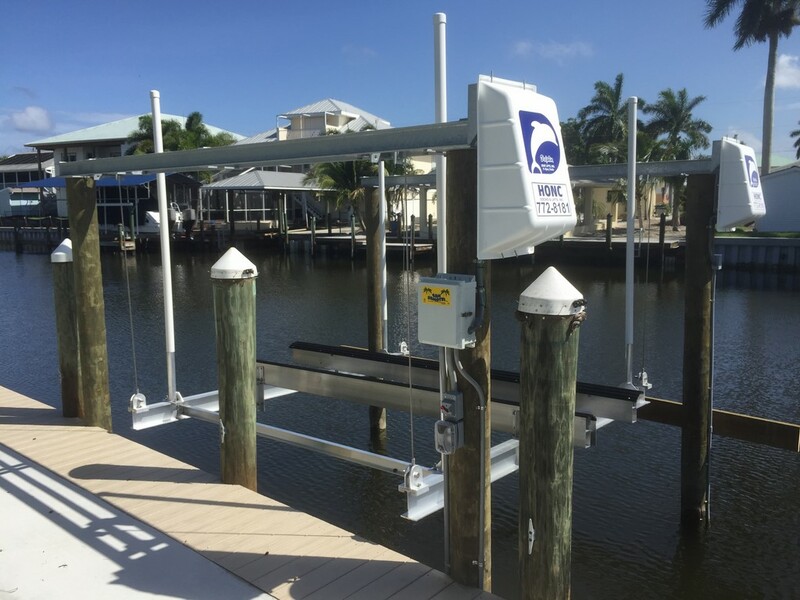 Also, the new boat lift can be used for a small fee. Why This Property? : Gulf Access in minutes. Fishing and Boating. Quiet Neighborhhood. 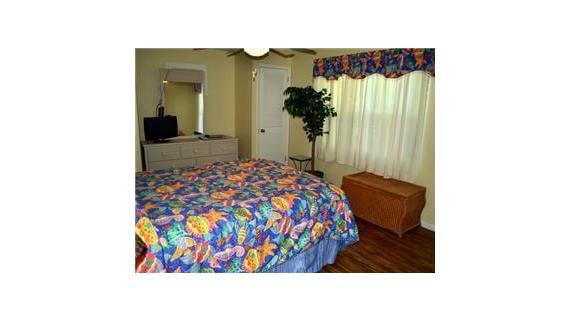 Roomy and comfortable House. Martin S. said...Jan 17, 2018...Worth the money...Not the newest equipment but still very good. Barbara S. said...Jul 24, 2017...Everything was good...We had a great time. This is our 4th yer renting this property. Tom P. said...Jul 7, 2017...Easy access to main channel...Very nice clean house. 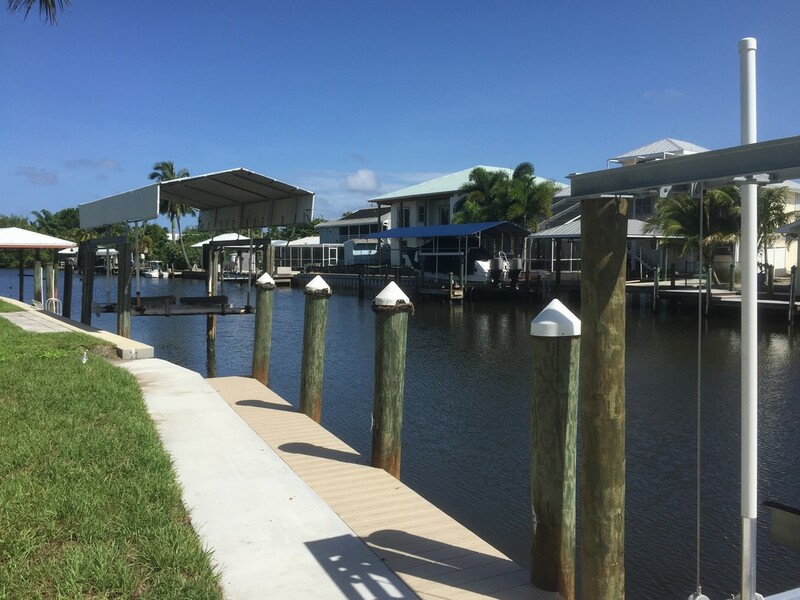 The dock is new and the river access is real easy (1 canal over) fit my trailer and truck in the driveway easily . 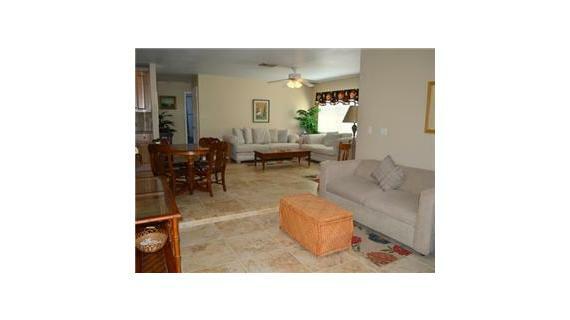 Nice open floor plan to hang out with everyone .